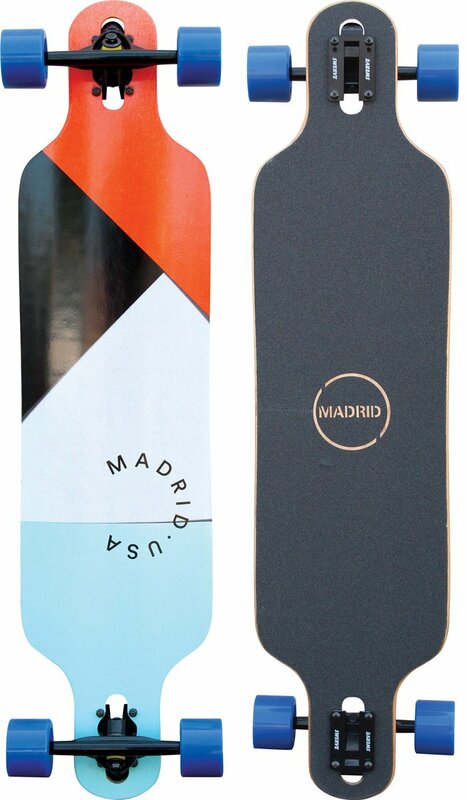 Madrid TRANCE 39” MIAMI BASIC. 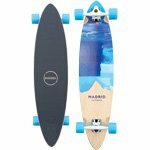 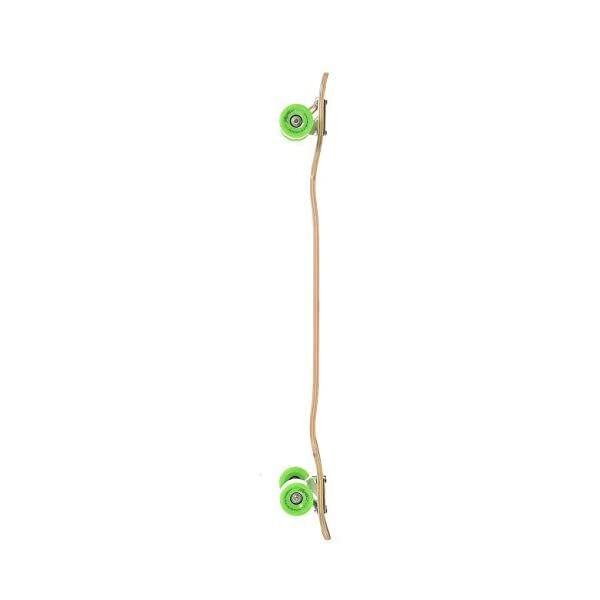 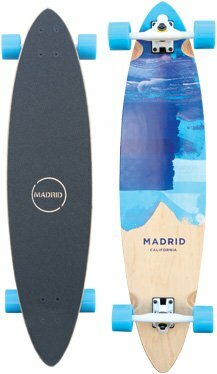 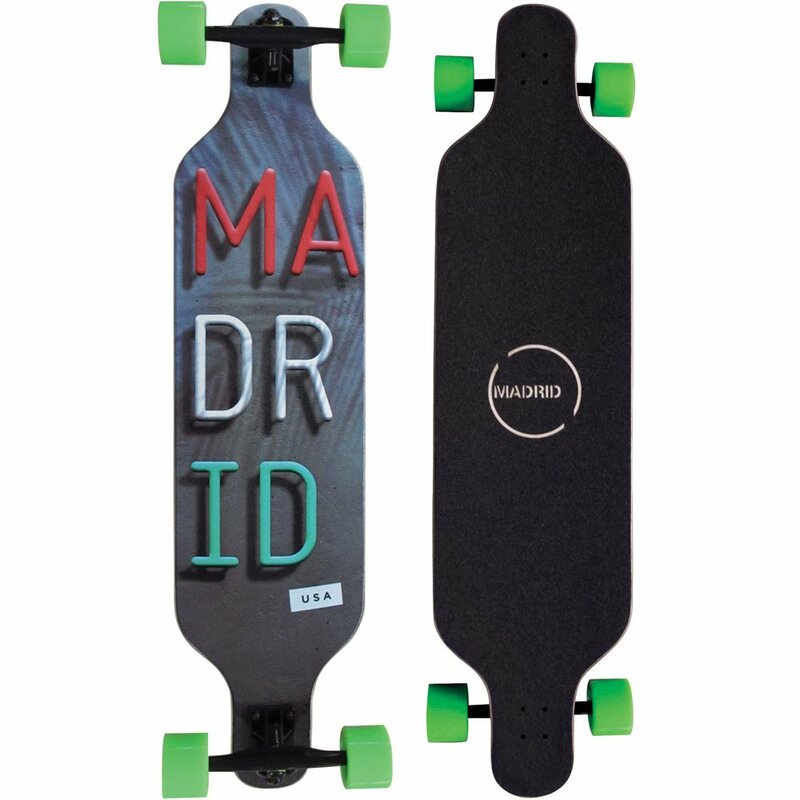 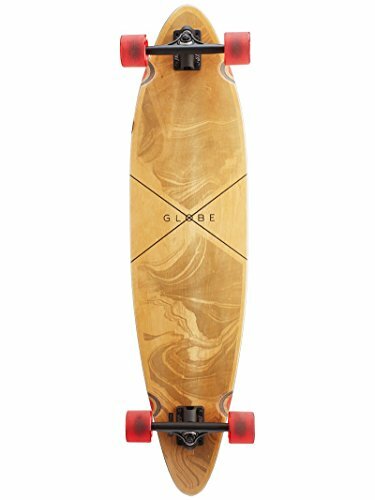 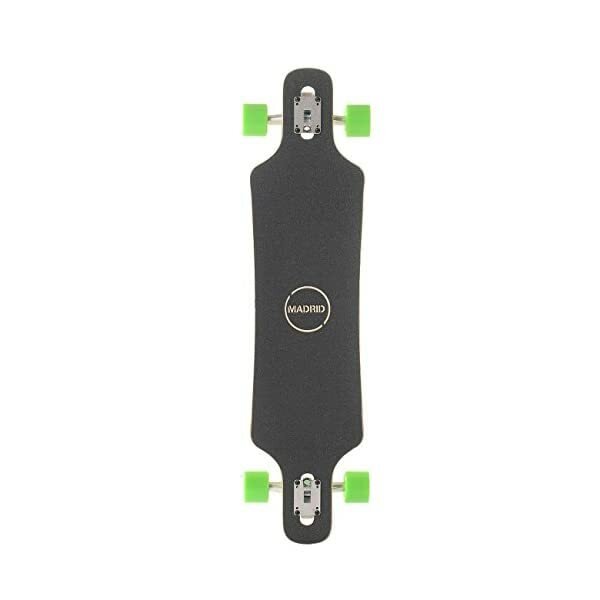 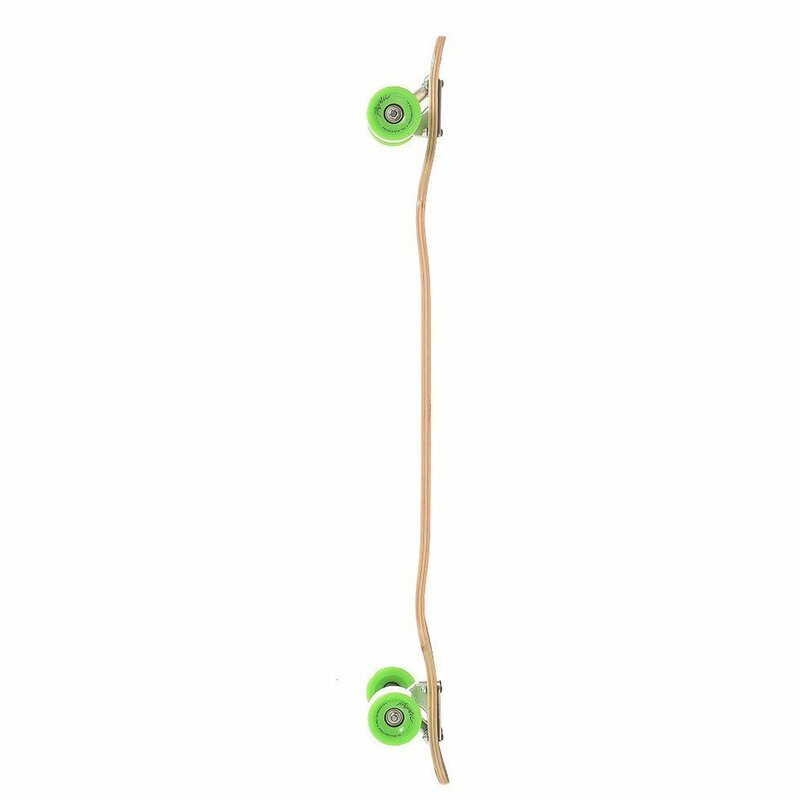 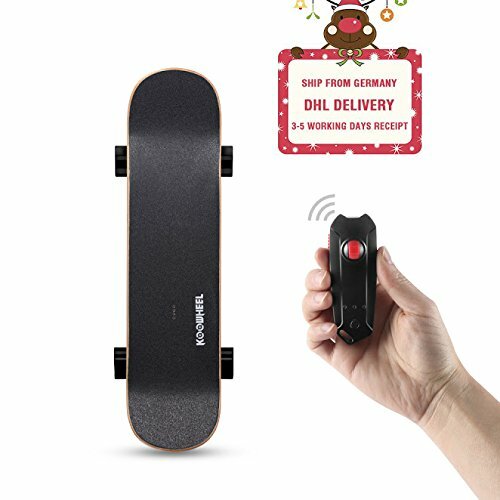 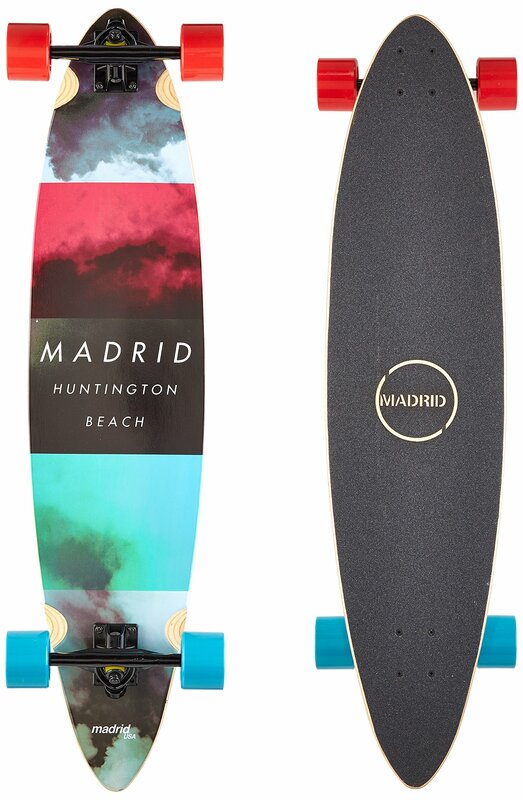 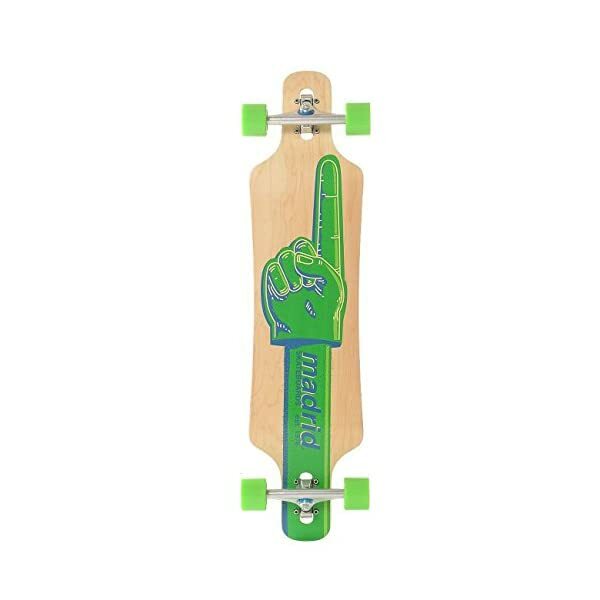 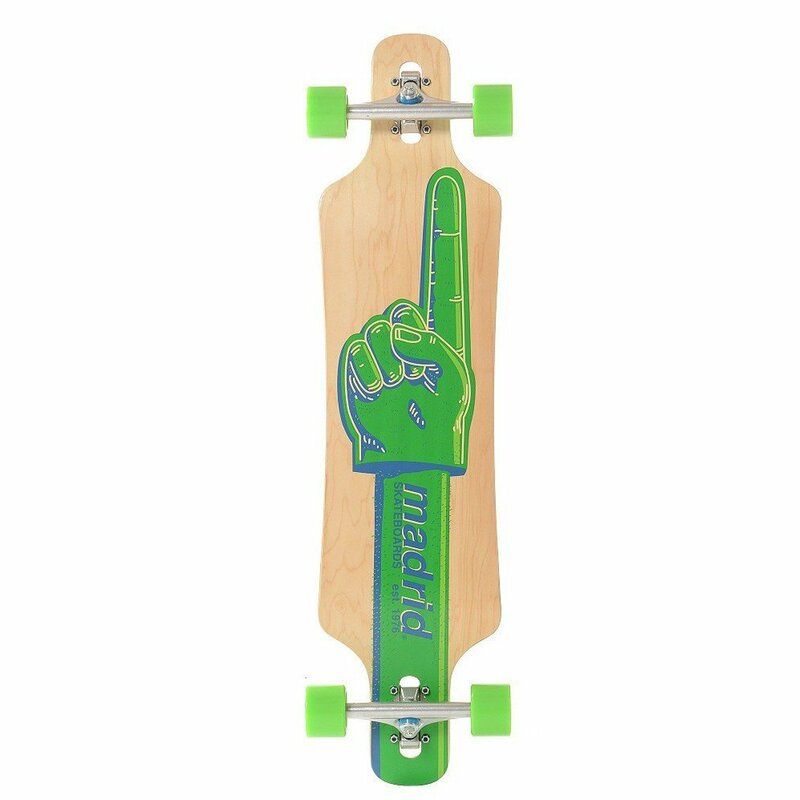 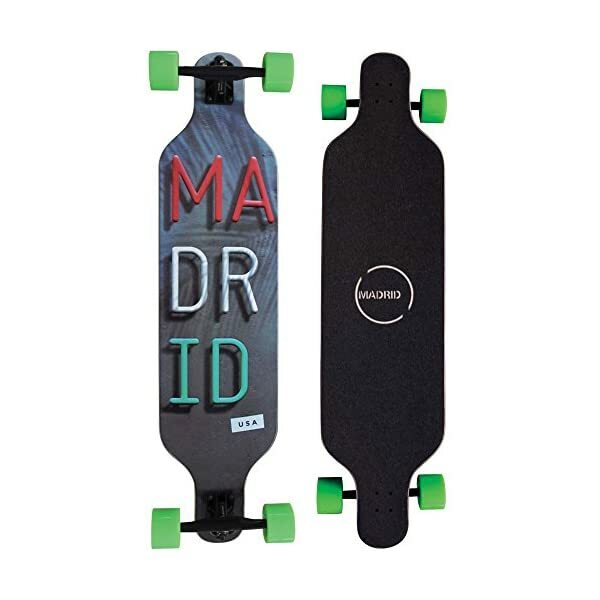 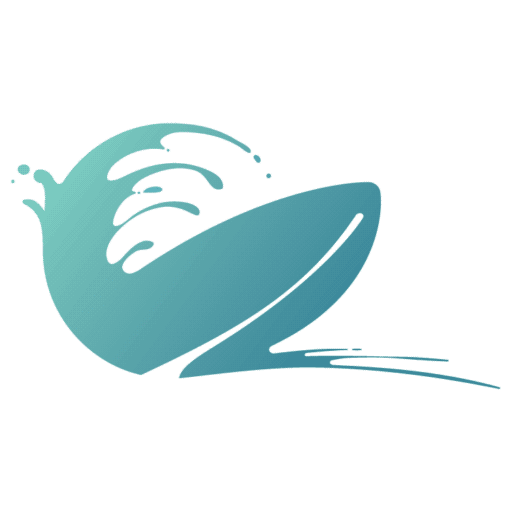 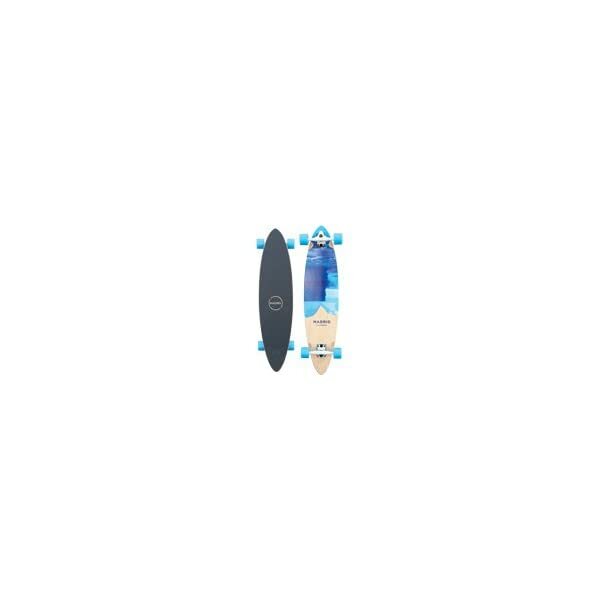 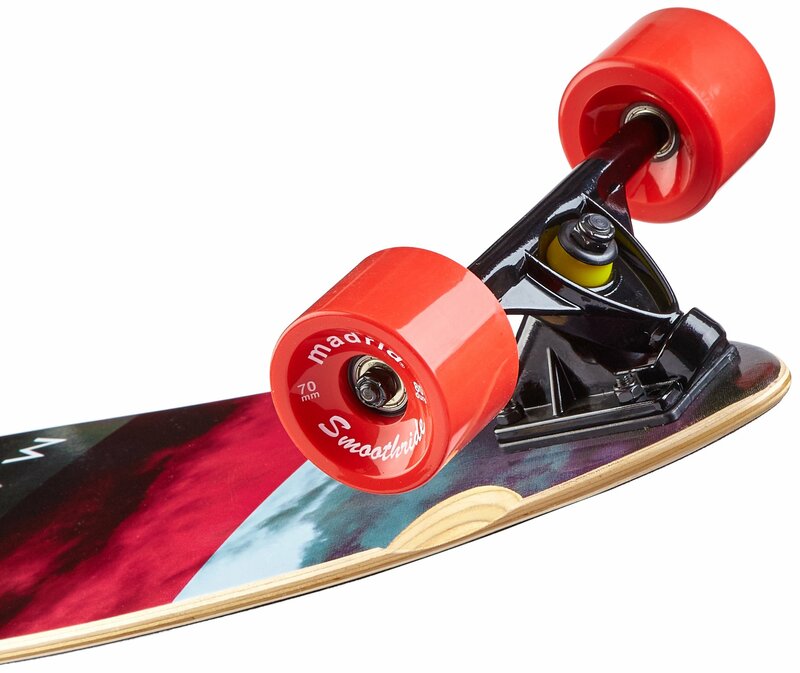 Longboard-Komplettset mit Drop Through Concave Plattform, ideal für entspanntes Citycruisen. 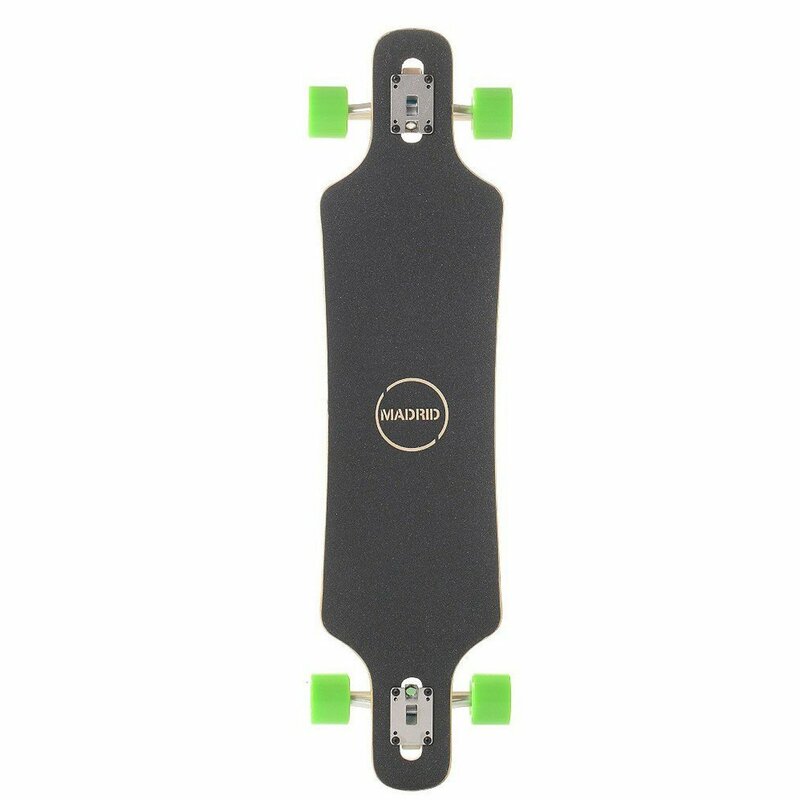 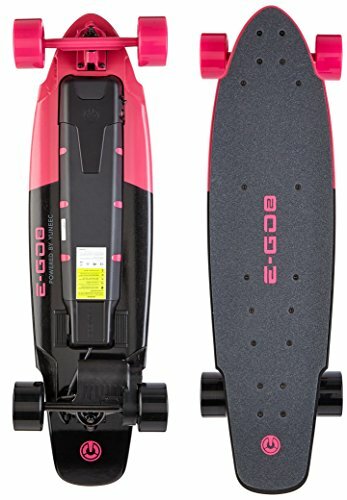 Details: 180 mm Achsen; Smoothride 70 mm 80A Rollen; gestanztes Griptape mit Markenlogo; Precision Steel Kugellager; Maße L/B 39” x 9.625”; Wheelbase 30.125”.